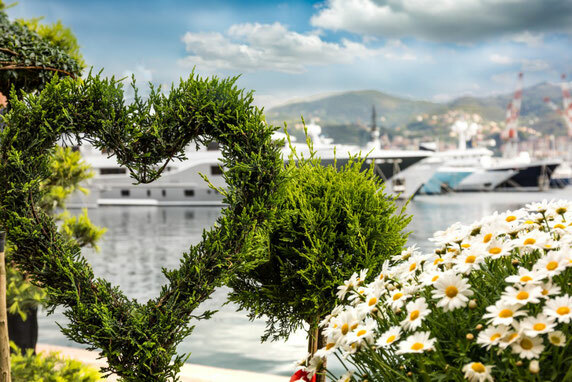 MARINA GENOVA - Saturday 19th and Sunday, May 20th, 2018 returns Yacht & Garden, the exhibition-market dedicated to the Mediterranean garden with increasing success came at the eleventh edition.Selected nurseries, meetings with green experts, quality crafts on the theme of flowers and gardens, natural products, laboratories for children and a rich program of events that decline the passion of nature through art, in collaboration with important cultural institutions. 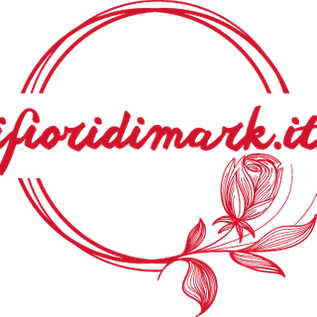 Yacht & Garden will be held from 10 am to 7 pm in Marina Genova, the exhibition-market of flowers and plants of the Mediterranean garden.Now in its eleventh edition, the event has become one of the most important and expected national events in the sector, with over one hundred exhibitors coming from all over Italy and over ten thousand visitors in 2017.Yacht & Garden offers the opportunity to combine two great passions: the sea and the green. Walking among the piers, docks and boats moored in the Marina, it will be possible to admire and buy, from qualified nurserymen, essences and flowers suitable for the Mediterranean garden: annual, biennial and perennial flowering plants, berry trees and shrubs, cactaceous plants and succulent, aromatic and medicinal plants, fruit and vegetable plants, citrus fruits and small fruits, without forgetting particularities such as ancient fruits or rare seeds. On the theme of the garden and nature, Yacht & Garden also offers interior and exterior antiques, vases and basketry, fabrics and decorations, bags and hats, jewelry and costume jewelery, paintings and prints, books and magazines, honeys and syrups, perfumes and beauty products natural. The program of collateral events aimed at spreading and enhancing the "green culture", in collaboration with important partners and institutions, is becoming increasingly rich. "Yacht & Garden is not only one of the most important Italian market-exhibitions in the sector, thanks to the quality of the participating nursery operators - highlights Daniela Cavallaro, curator of the event - but has also become an awaited meeting point for visitors, artists, associations and professionals green, all sharing a passion for the garden and nature. The eleventh edition - continues Daniela Cavallaro - is even richer than in previous years: the number of qualified exhibitors grows, meetings with experts increase, more and more involving the collateral events aimed at spreading the culture of green through art (music , dance, painting, sculpture, decoration, writing) and the promotion of the incredible heritage of Italian parks and gardens. " Admission to the event, parking and participation in collateral events are free.